We’re still more than a year away from the third entry in the John Wick franchise—starring Keanu Reeves as the titular assassin, who’s really just trying to bond with a dog—but fans of the series will be pleased to learn that the previously rumored television spinoff has found a home on Starz. Set in the same world as the John Wick films, The Continental will tell the story of the Continental hotel, a place where the world’s deadliest assassins go to lay low when they aren’t out and about killing people. 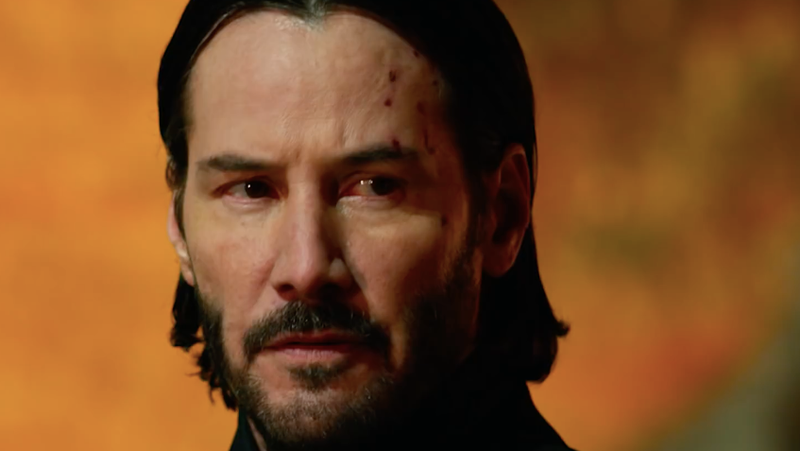 Though Reeves has not been confirmed to reprise his role as Wick on the series, he’ll serve as co-executive producer along with Basil Iwanyk and Chad Stahelski, who directed all three John Wick films. Chris Collins (The Man in the High Castle, The Wire) will serve as showrunner and writer. Given how visually stunning some of John Wick’s choreography was, The Continental has some fairly large shoes to fill. Hopefully, we can expect those shoes to be filled (with blood) when The Continental drops some time in the near future.